Online marketers spend the time to beautify and improve their website to meet their company’s end goal. That is to deliver more leads for future potential conversions. Conversion is one of the most critical aspects of a business. It deals with marketing that results in actual sales. However, despite its significance, not all businesses know their company’s conversion rate. Get instant access to our free photo pack featuring 50 amazing images. Plus, we’ll send you more freebies, deals, and inspiring recommendations. You have a great website design. You are using an effective marketing strategy. It is a process which is vital to any company’s sustainment in the industry where it belongs. Since the marketing competition becomes more challenging nowadays, it is very important to know what could help you boost your conversion rate. When you are marketing online, converting leads to actual sales has become an overly competitive target. Why? It’s because the Internet has evolved from a lesser used marketplace to an arena of aggressive brands, products, and services. For many people, running a business nowadays has never been easier. But, losing hope and giving up are not the best options as well. Success awaits those who are fearless to follow the biggest adventures in their lives. Raising your conversion rate is vital. It’s the absolute way to improve your business as a whole. It could also mean a productive and brighter future for your company. On the other side, a low rate of conversion will never prosper your brand. Which means lesser leads, sales, and poor productivity. But, here’s one essential tip for everybody, there are easy ways to boost your business’s rate of conversion. Continue reading to reveal the proven and effective means of boosting conversion rates. People are way smarter nowadays. When it comes to purchasing something, shoppers hardly buy anything without seeing it. Therefore, you need to work twice as hard to make your products come alive. It’s impossible to show people what you are offering them without using a tool or software. Thanks to our websites, we are able to promote anything, anywhere and anytime. What you need is the technique to grab somebody’s attention. That’s when images come out to the scene. Images are powerful visual communication tools. Even without any text or audio, a single image can give you so much information. 1. Images can show the right emotion to connect with the target audience. As what the saying goes, ‘A picture paints a thousand words’. It indicates that an image has a lot to say to its viewers. It is a great opportunity for marketers to make sure that their image gives the right emotion because it is what their visitors are expecting. To emotionally connect is the easiest way to grab someone’s attention. As the person will feel one’s credibility and sincerity to help through the product, service or brand being offered. Many people buy for emotional reasons. Therefore, it is best to choose positive images because they can be very powerful. 2. Customize images according to what your target audience needs. The best thing about images is that they can be customized according to how you want them to be. It is best to create images that are easy to engage and relate. For example, you are selling something used for consumption. You can show images of people using such product. Show some happy faces. But also, be careful in choosing the right characters to use. Each of the images should be relevant to what you and your business are trying to promote. One good way to solidify your marketing motif is by using a mascot. A mascot can have a better branding effect compared to a normal natural character. Also, mascots are easier to create with the desired emotional effect. You can also customize a mascot with the personality of your audience. Yes, it subliminally creates emotional attachments for anyone coming across your website. Just like animated characters, mascots can be colorful, fun and alive to a person’s senses. 4. Use only high-quality images. Nobody will like a dull and lifeless image. Avoid becoming one of those many websites that skimp on quality when it comes to the images they use. Therefore, it is important to use only high-quality images that are relevant to your brand, product or service. Also, do not forget to incorporate images shown in full size by default. They should also have clickable thumbnails for easy selection and navigation which are easier for your visitors to access. 5. Offer other and more detailed images. When buying, people do not settle easily. 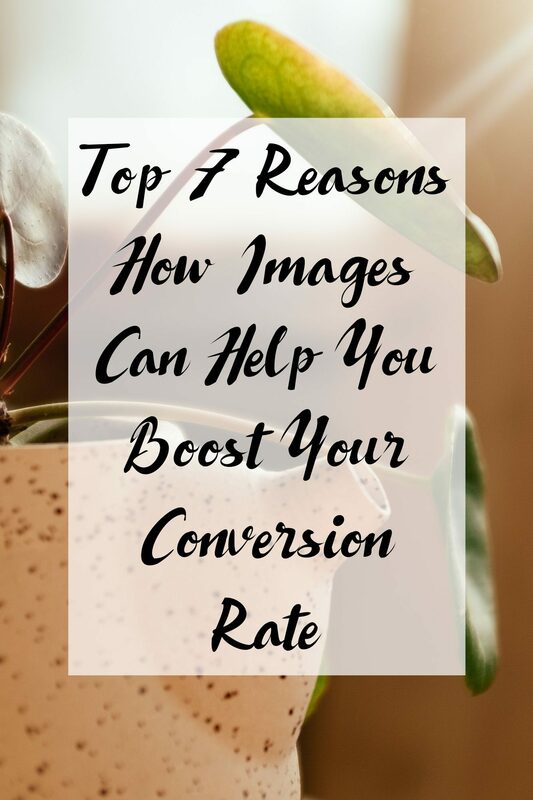 When it comes to your website’s images, do not forget to provide your visitors with more images that will let them take a look at your brand more clearly. Your images should be able to show different features, views, and close-ups. The more you provide images to your potential customers, the more they will be encouraged to try what you have to offer. Trust begins with right experience. 6. Show a clear and credible validation. To convince your target audience that you are giving them the right and honest information, a validation can help a lot. Validation comes in many forms. You can show an image of a person being interviewed. A validation will make the buyer feel comfortable and safe. It will encourage your target audience to choose you among all your top competitors. 7. Real and honest images are what you need. Using images is easy but choosing the right pictures is the challenging part. Aside from putting the right emotion, it is critical to select an image that is sincere to the people who will be using your product and service. Credibility and reputation are always the best things about having people in your business. Your customers are the life of your business. So taking care of their trust matters a lot. Converting your visitor is the ultimate aim of any website. For your visitors to take that desirable action, fulfill the proper process. Know when a conversion starts and what enables a conversion to take place. If you do not want the calculation of your conversion rates to be meaningless, you cannot determine whether you are improving or not. Start taking actions if you see that your marketing does not show any improvement. Remember, it is your responsibility to find solid, easy-to-do strategies for building a successful business. Good read! But be careful, there is a trap. High quality images have a high file size, which affects the load time. If the site now needs 12 seconds to load instead of 4 seconds, the bouncerate increases massively, because no one wants to wait that long. The wanted effect turns into the negative opposite.